What's Your Cruise Ship Size? XS, S, M, L, XL or XXL? What’s Your Cruise Ship Size? XS, S, M, L, XL or XXL? Seriously, up to 75% discounts on shore excursions? Cruises under $500 for this winter? Royal Princess just $499. Fantastic cruise deals under $500. Here's an example! See all cruises under $500. See all the Super Cruise Specials here. Save up to 75% off Shore Excursions- Click here to see excursions by port. 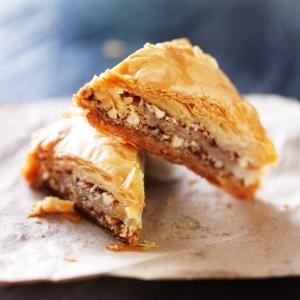 Embark on a culinary adventure through Athens on this Athens food tour. Not only will you have the chance to enjoy the delicious foods of Greece, but you will also get to walk among produce stalls, spice shops, and the exciting central food markets of the city. As you visit each culinary destination with your knowledgeable guide, enjoy a wide range of Greek foods, such as Greek olives and feta cheese. Visit the vibrant Varvakeios food market, where locals shop daily. Amid its bustling energy, take in the colors and smells of the spices, fruits, meat, and fish. Enjoy the sweets at the local bakery shops and the give in to temptation at the savory delicatessens. Your guide will teach you about the unique culinary heritage of Greece and the benefits of the Mediterranean diet. Lead by your bilingual guide, you will explore hidden specialty food shops that will satisfy your taste buds with every bite you take. After the Athens food tour you will be well informed on Greek cuisine and pleasantly full of the delicious flavors of the Mediterranean. This excursion is part of RCL Rhapsody of the Seas 7-Night Greek Isles cruise. To see more details about this excursion, and others in the port of Athens, go to the Excursions by Port page, and select Athens. To see excursions by ship and itinerary, click here. One of the most important decisions to make when planning your cruise is choosing the ship that best meets your particular needs. Ships sizes range from megaships (over 4,000 passengers) to very small vessels and luxury yachts whose passengers number in mere dozens. Still need assistance choosing the right size ship for your needs? CruiseCompete member-agents are the most well-educated, forward-thinking and trusted cruise specialists in the industry. Contact a CruiseCompete agent at www.cruisecompete.com. 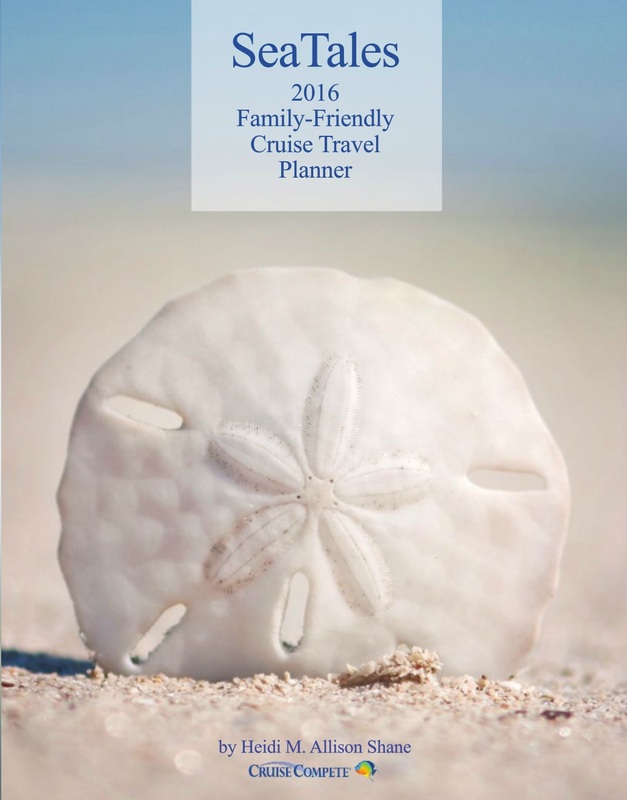 And if you will be traveling with your family, be sure to download our free 2016 Family Friendly Cruise Travel Planner [PDF] or Online book.